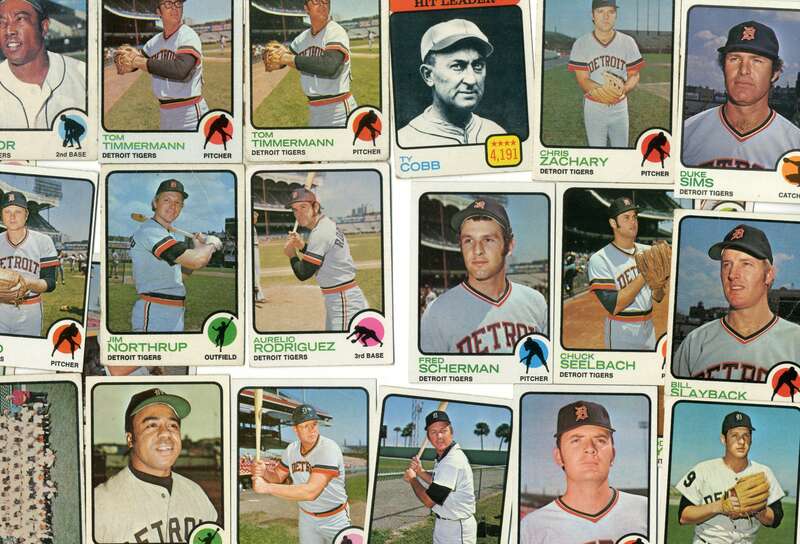 43 years ago, the Detroit Tigers were mired in a terrible season, losing 102 games in 1975. Fans called for Manager Ralph Houk’s head. Only three years earlier, the once-proud Bengals had won the American League East. 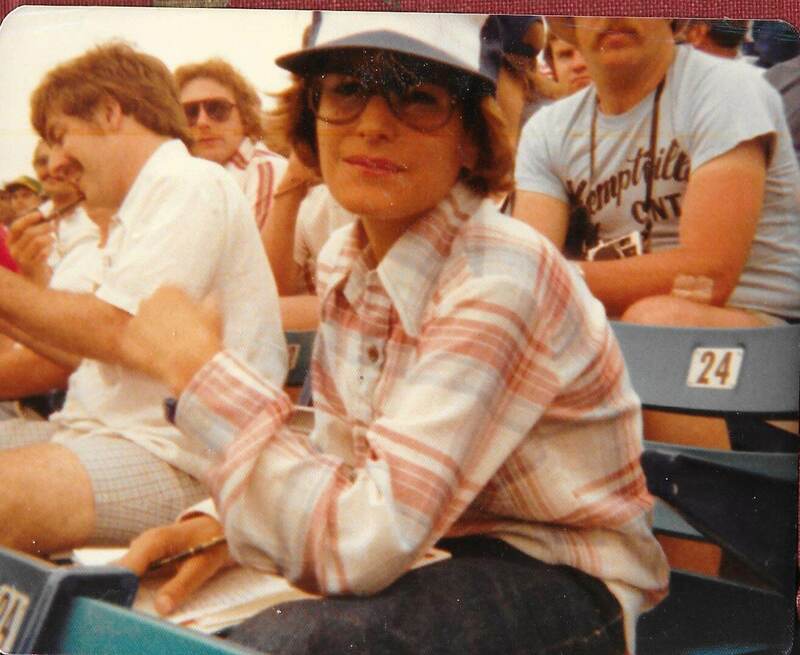 That summer my family visited Grandma Mabel in Detroit and my father took me to Tiger Stadium for my first major league game. We’d been to many Red Wing games at Silver Stadium, but that night was my first encounter with a big league stadium. My first memory was that the old Tiger Stadium — known as a “bandbox” or “cigar box” ball field because of its relatively small dimensions — didn’t feel much bigger than Silver Stadium on Norton Street. Summer, 1974. 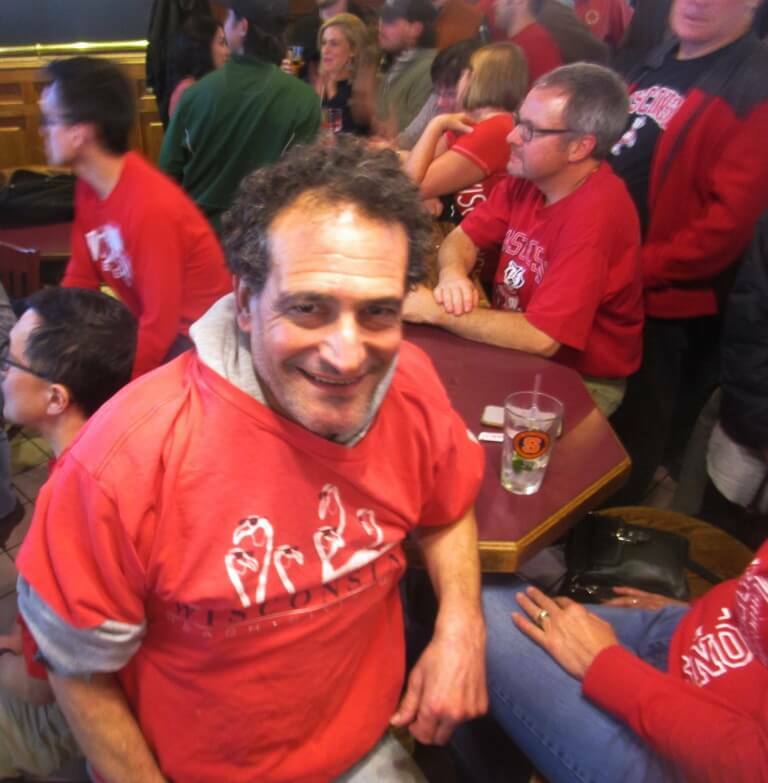 A year before the Big Game. From Thanks Dad! Upon leaving, we discovered the fan had actually DUMPED the sign, now sitting forlornly on some seats. For a reason he can’t now recall, the testy sign intrigued my father. He took DUMP to the car, to Mabel’s house, back to Rochester, and to the garage. Where it still resides. 43 years later the sign — kept way rearwards under some pots — miraculously survived scores of garage cleanups. 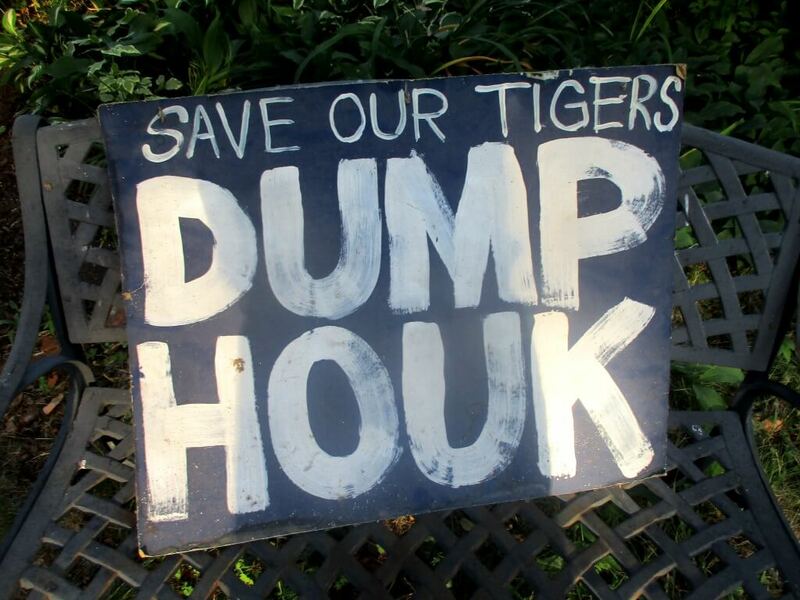 The protest placard outlived Houk who passed away in 2010. In the garage only one other sign is remotely similar. 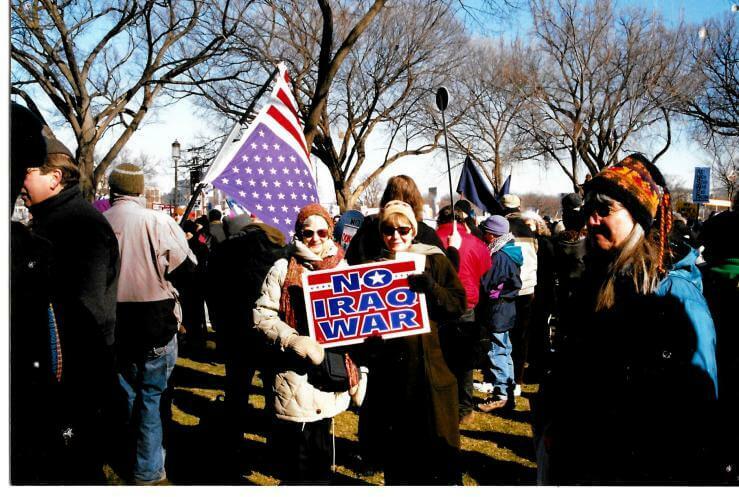 In 2003, my mother protested the Iraq War in Washington D.C. and kept her placard. Recently, when attempting garage reordering, I rediscovered the cruel sign cast aside by the capricious and ungracious fan. The discovery sparked a Proustian wave of remembrance. In recall, I realized I have watched and listened to thousands of major league baseball games — and seen minor league ones in Rochester, Pawtucket, RI and Beloit, WI — but attended only 8 major league games and one World Baseball Classic game in Toronto. Such is the opportunity cost lost by living in the provinces. As seen in Street & Smith’s now defunct. Here is Kramer & Kramer’s Official 2016 Yearbook, in 1977 I was a huge Texas Ranger fan. 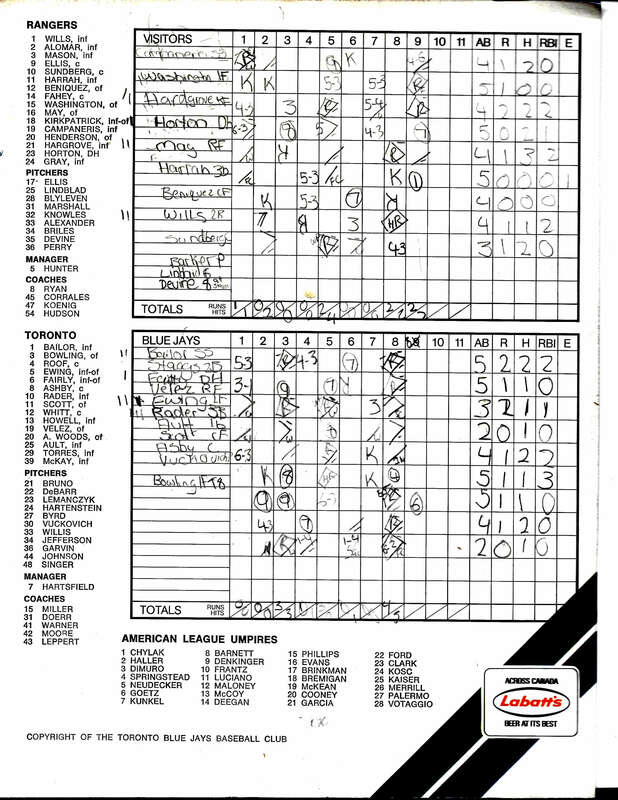 My father took me to old Exhibition Stadium in Toronto for my 2nd, 3rd and 4th games. I brought a pennant the Ranger’s front office had actually sent all the way to Rochester. The photo represents the awkwardness of adolescence. 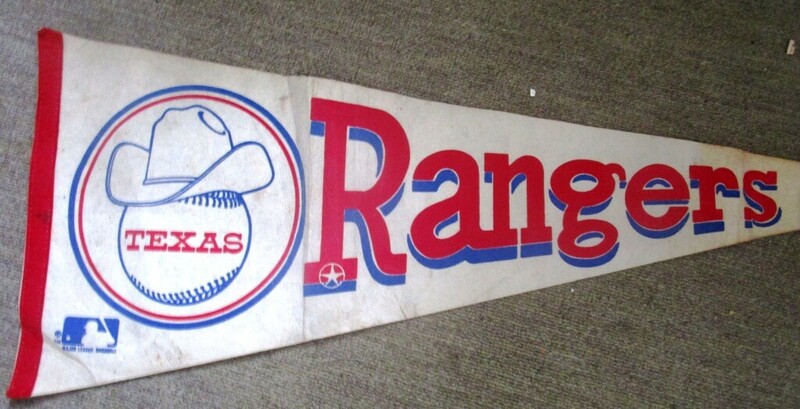 In the mid 70’s, the pennant arrived in Rochester from Arlington, Texas. 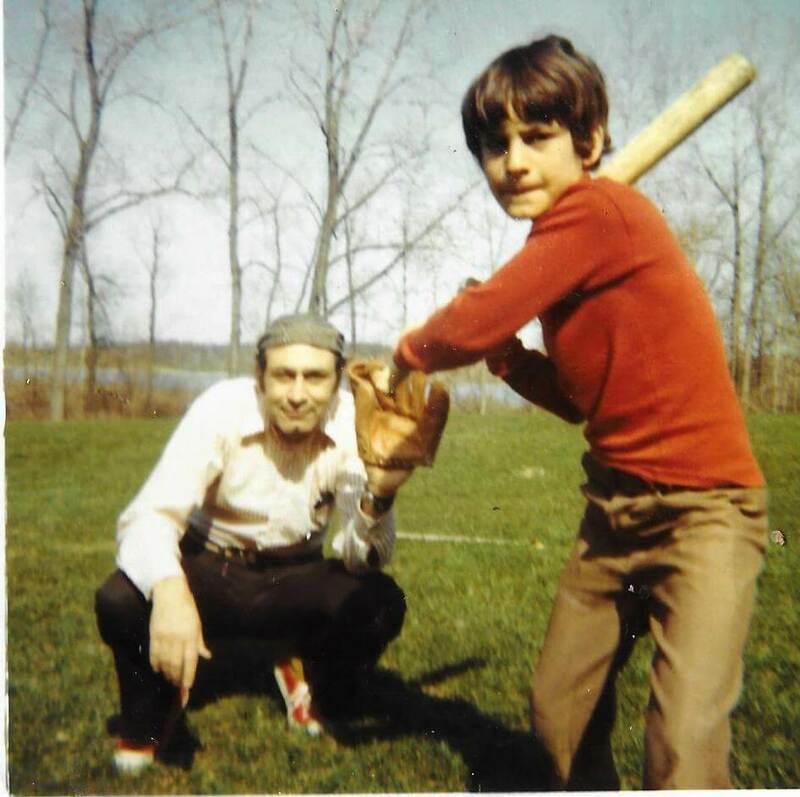 In 1979, my father and I watched the Yankees play the Kansas City Royals in the Bronx. That season, Thurman Munson perished in a plane crash. I don’t remember if the game was before or after his tragic death. In 1985, some college chums and I ventured from Providence to Fenway Park to watch the Red Sox play the White Sox. A foul ball bounced off the hands of my friend Bobby Golden and was scooped up by a fan in the adjoining seats. 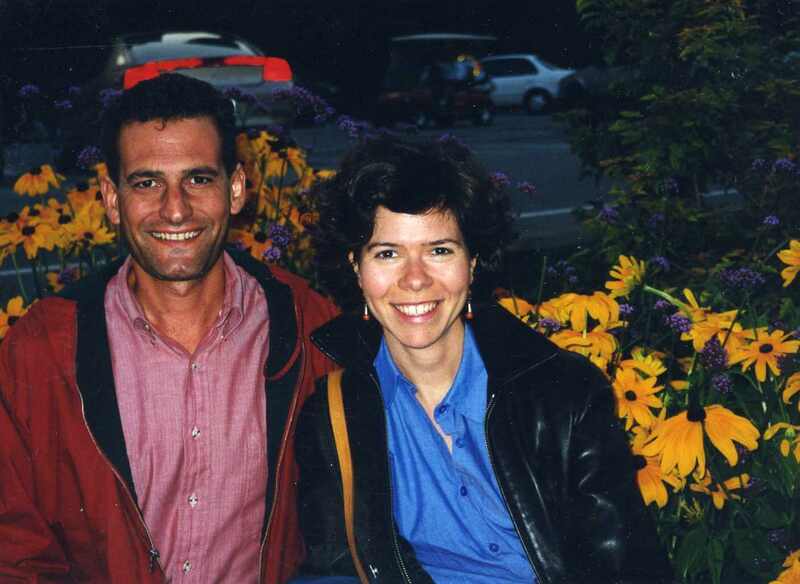 Bobby winced in pain and disappointment, but recovered to live a good life. My friend Richard got corporate seats from Merrill Lynch for this game. It was windy and I remember that Mike Piazza hit a couple of balls that normally would have been HR’s if the wind wasn’t blowing. Edgardo Alfonzo hit a foul ball one seat behind us but as we were holding expensive cameras and binoculars, we ducked. That was the closet I ever game to being hit by a foul ball in a game. Anyway, the O’s won the game. At the tale end of Barry Bond’s career in the mid-2000s, when visiting my sister and her family in northern California, my father and I attended another interleague game — Giants/A’s — at Oakland Alameida County Stadium. From the upper deck, we watched the A’s intentionally walk Bonds four times. Unforgivably, we left early, listening on the radio in the BART train that Bonds was not being intentionally walked his last at bat, and he promptly tripled. 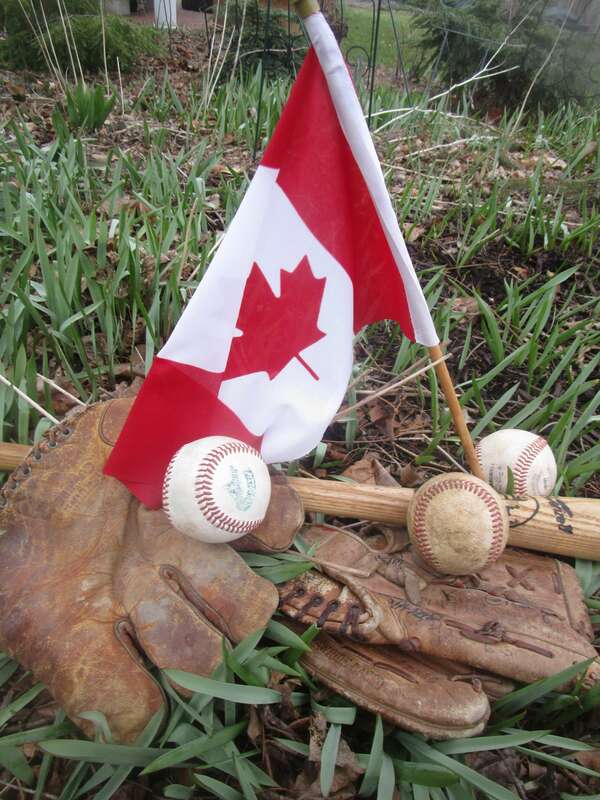 As seen in “An early-spring renewal of the spirit” over 10,000 fungos later, during the 2009 World Baseball Classic, my friend Dean and I watched Canada v. USA at the Rogers Centre that became an article for the Brighton-Pittsford Post. I’ve also been to three NFL games. In 1998, Dean, my father and I saw the Bills beat the Dolphins in an AFC wild card playoff game. In September 1999, Deborah’s brother and I attended the Bills – Jets game at the Meadowlands in which Vinny Testaverde broke his leg. As seen in No Jills; no playoffs for the Bills, on Christmas Eve 2006, Dean and I witnessed Titans v. Bills at Ralph Wilson Stadium. 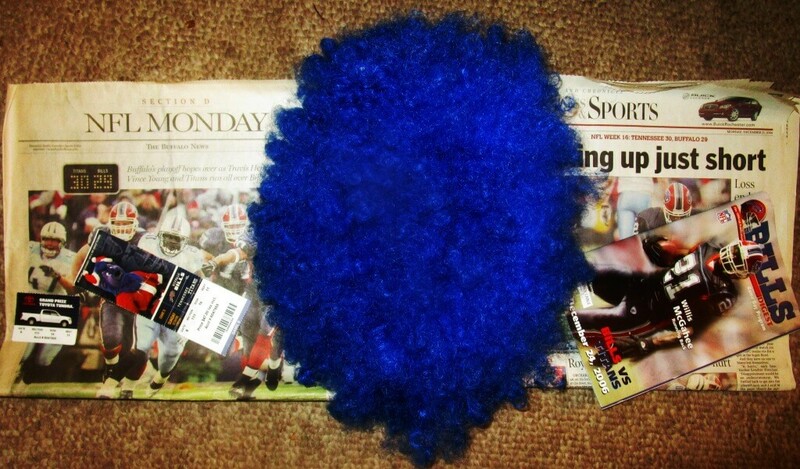 Saved were the newspaper accounts, tickets, program, and the blue wig Dean wore all game (JK). I’ve been to one regular season NBA game. In 1976, my father took me and friend Billy Swift to the Aud in Buffalo to see our favorite player, Bob McAdoo of the Braves. On October, 13th, 1988 I saw the Cavaliers crush the Celtics in an exhibition game in Rhode Island. As seen in Rooting for the Rams and remembering St. Patrick’s Day, 1989, in 1992 I also went to a Wisconsin Big Ten game at Camp Randall Stadium in Madison.